Vitamin B12 deficiency is believed to be one of the most common nutrient deficiencies in the world, especially among people taking stomach acid-altering medications and antibiotics frequently, along with the elderly and sometimes vegetarians/vegans. (1) For this reason, B12 injections are sometimes used to offset the many symptoms of vitamin B12 deficiency, such as fatigue and weakness, poor moods, and low concentration. B12 is a water-soluble vitamin found in foods made with animal product or vitamin supplements. B12 is one of the most common vitamin deficiencies and people over the age of fifty and people following restricted diets like vegans and vegetarians are at acute risk of having an insufficient amount of vitamin B12 in their bodies. 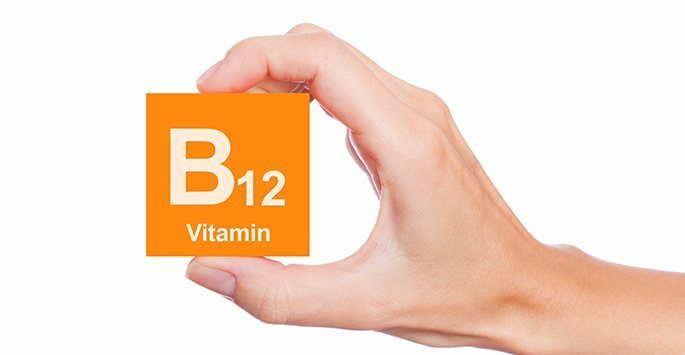 B12 doesn’t occur naturally in our bodies, so we rely on outside sources which makes it increasingly difficult to make sure our vitamin B12 levels stay at an optimal amount. Our bodies also have increasing difficulty absorbing B12 as we age compounding the dilemma of maintaining healthy levels. If you suffer from gastritis, Crohn’s disease, lupus, or Graves’ disease you are also at a higher risk for a B12 deficiency. The signs of a B12 deficiency can be found all over your body, and many symptoms may get overlooked or misdiagnosed. Pale or jaundiced skin is a symptom of a B12 deficiency because of the reduction of red blood cell production. Excessive fatigue is another sign of a B12 deficiency, the absence of ample red blood cells to carry oxygen leaves your body inexplicably weak and tired. B12 deficiencies can cause instability and coordination issues and leave you more prone to falls and mobility issues. Dizziness, mood swings, and vision changes are also symptoms of low levels of B12 in your system. Vitamin B12 deficiencies can cause false positives on pap smear tests for cervical cancer and have often been misdiagnosed as the early stages of Alzheimer’s. It’s vitally important for your overall health and wellness to maintain healthy levels of B12 to avoid the debilitating side-effects related to low levels. If you are at high risk for a B12 deficiency because of your diet, age or gastrointestinal condition, B12 injections are an efficient way of regulating your B12 levels and reversing the symptoms of the deficiency. 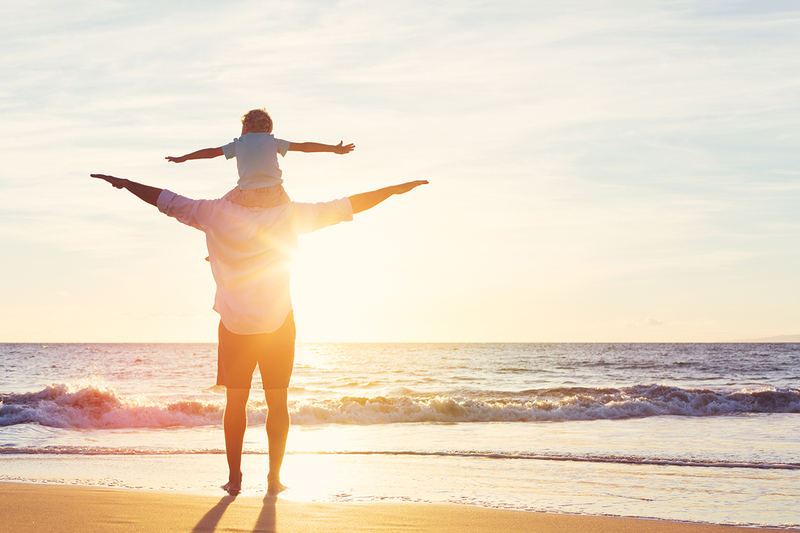 Balancing your B12 levels with B12 injections can reduce your risk of heart disease, peripheral neuropathy, vision issues, infertility, neurological conditions and balance and mobility issues. People with gastrointestinal issues that make B12 absorption difficult especially benefit from B12 shots because it allows the vitamin to bypass the stomach and enter directly into the bloodstream. B12 injections have a higher absorption potential than oral supplements as well giving you a better chance at regulating your vitamin levels. B12 injections carry little to no risks or side effects. It’s nearly impossible to overdose on B12, so the high dose of B12 you receive is highly beneficial to correcting the symptoms of your deficiency. B12 Treatments often help patients live a healthier life. These treatments have little to no risk of unwanted side effects. At Revive Wellness and Rejuvenation we focus on total body health and healing so during your free vitamin B12 injection consultation we will explore your medical history and current symptoms to determine the best options for balancing your B12 levels as well as any other factors that could be affecting your wellness. If you think you could be experiencing the effects of a B12 deficiency, don’t hesitate, call us today and schedule your free consultation.